MINI MAKERS are half-day camps for students starting Kindergarten in the fall. Make projects inspired by collections, exhibitions, and create camp sessions. Each week of Mini Makers is different – enjoy a variety of topics and techniques each week! Summer Camps at Cranbrook Institute of Science gives inquisitive campers from kindergarten through eighth grade the opportunity to dive deeper into science in a unique and safe environment! Join us for one week, or attend every week, since they do not repeat, to explore the treasures of the Institute of Science and Cranbrook’s 319-acre campus! Explore Science! takes campers on a journey of discovery around the Institute of Science and the greater Cranbrook campus. 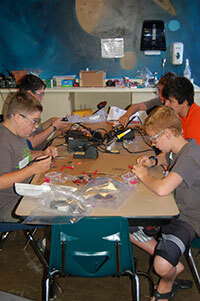 Along the way, they'll explore geology, paleontology, chemistry, biology, engineering, and astronomy. Cranbrook Schools Summer Camps have a long history of excellence and a loyal base of constituents in the metro Detroit area. 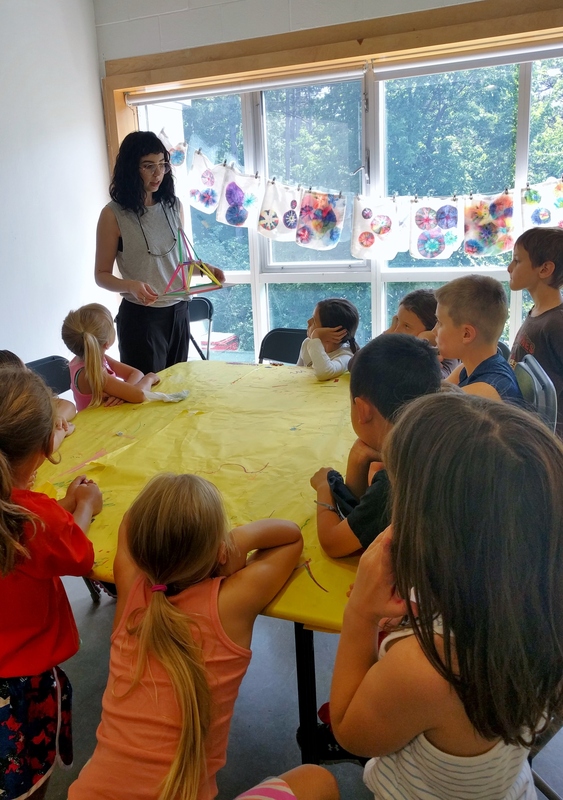 Learn about our traditional, multi-activity day camps as well as our specialty camps in art, jazz, robotics, sports, STEM, theatre, and writing. 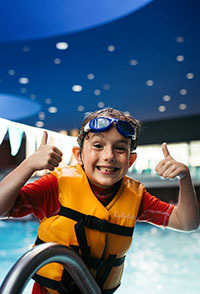 The Schools’ camps host over 1,700 campers each summer. Lunches are included and Bus Service and Extended Care are offered.